Hey all! 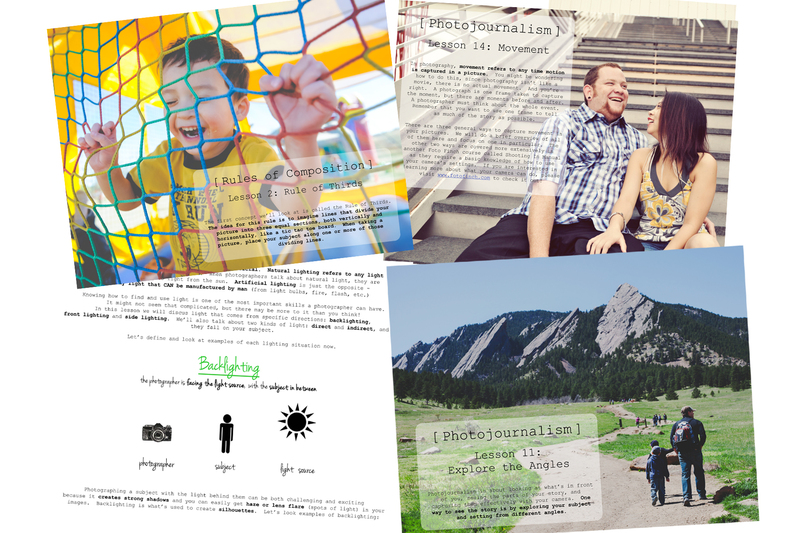 Just wanted to let you know that Erica from Confessions of a Homeschooler is doing a review and giveaway of my photography curriculum today!! If you’re a homeschooler, or know one, Erica is an amazing resource! She and her 6th grader have been using one of the Foto Finch courses this school year as an art elective. Check out her blog at www.confessionsofahomeschooler.com to see her thoughts and for a chance to win one of the courses for yourself! There’s also a discount code for her readers! The Foto Finch is the teaching branch of Treu Image Photography. We currently offer two courses, both for middle and high school aged students (more or less :). 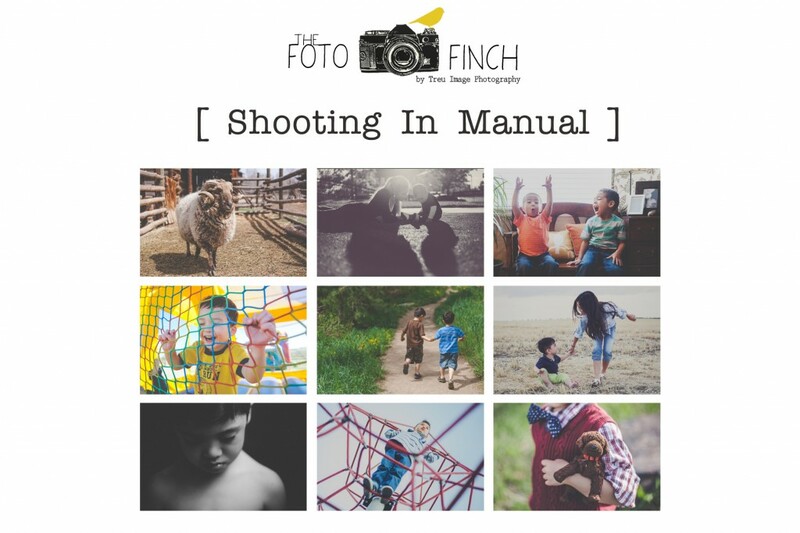 Shooting In Manual teaches the more technical side of using your camera, while Composition & Photojournalism talks about creating visually interesting images and capturing the story. Both courses have several lessons which cover the photography concepts, as well as 30 hands on shooting assignments to give students the opportunity to learn the concepts in a more practical way! We are currently working on recreating one of the courses for elementary aged students, so keep an eye out! If you’d like to receive updates on curriculum and promotions, please send an email to ernie@treuimage.com with the word “Notifications” in the title. For more info, please check out www.fotofinch.com, and don’t forget to head over to Erica’s awesome blog today for a chance to win! Hi there! I know I’ve been really quiet around here. I’ve been working on a few posts and I hope to have them ready soon, but today I wanted to just make this little announcement :) As you might know, I recently launched The Foto Finch, the teaching branch of Treu Image Photography! You can find the new website here! Right now we are offering 2, one year, independent study photography courses for middle and high school aged students. I’m so happy with how this curriculum came together and hope that students and families will find them both educational and enjoyable! And, if you happen to be in the Denver area (or don’t mind driving! ), I’ll be holding two photography workshops this summer!! They will both cover the material in our Composition & Photojournalism course, and every attendee will go home with a copy! Like I said, this course is geared towards middle and huh school aged students, but truly anyone can benefit from this workshop and material! Do you like taking pictures but want to be more creative with your photography? Do you wish you could capture the story behind your images, the details, even the emotions? If you want to learn how to go from pointing and clicking to creating art through photography, the Composition & Photojournalism workshop is for you! Workshops are one day, fill your brain, be inspired, and shoot ’til you drop events for those who are ready to take their photography to the next level! And much more, including lots of Q&A time! Your camera! Since this class does not specifically address the technical side of photography, you can use any kind of camera – point and click, DSLR or SLR (what most people call a “nicer” camera), even a phone camera! Send an email to Ernie Treu at ernie@fotofinch.com with the word “Workshop” in the title. Be sure to include your name, age, and which workshop date you’d like to attend. Once your email is received, instructions for completing the payment and registration process will be sent your way as well as details about the workshop day so that you’ll know what to expect! Want more information about the Foto Finch photography courses? Please visit www.fotofinch.com or send an email to that same address (ernie@fotofinch.com). We would love to help answer any questions you might have. Are you a parent interested in taking the workshop? We’d love to have you! Please use the contact information above to register for your workshop seat! Thinking about registering your younger student? The workshop is open to all ages! However please note that, attendees will be taking home a copy of the Composition and Photojournalism course to use throughout the school year, and this version of the course was written with middle and high school aged students in mind. We know that homeschooled students may be learning at a variety of levels. Please use your discretion when registering your child in the workshop. *Please note: Because of the limited space and the nature of the class, only registered attendees will be able to stay during the workshop. No childcare is available. Thank you for your understanding and cooperation. Alright, that’s about it! I’m really excited for these two events and just getting to teach about this art I love so much! Please let me know if you have any questions at all. And please feel free to pass this info along! Thanks for all your support always :) Hope to see you soon! Hello friends! I’m really excited to share some news with you! For the last twelve years I have owned and operated Treu Image Photography, a custom portrait studio. There have been many seasons, lots of growing, meeting some awesome families! And today we are branching out, stepping into a whole new area – the world of photography curriculum! A couple years ago (about the same time the Lord had us start homeschooling) I started putting together intro to photography workshops for adults. As I was getting material together, I began to get some inquiries from homeschooling parents of high schoolers, wondering if I would put some lessons together for their kids. I wasn’t able to do it then, but teaching young people about cameras and this field of visual arts that I love so much, well…it definitely was something I wanted to do! Slowly but surely, I began to write, and shoot, and write, and shoot, and write some more! 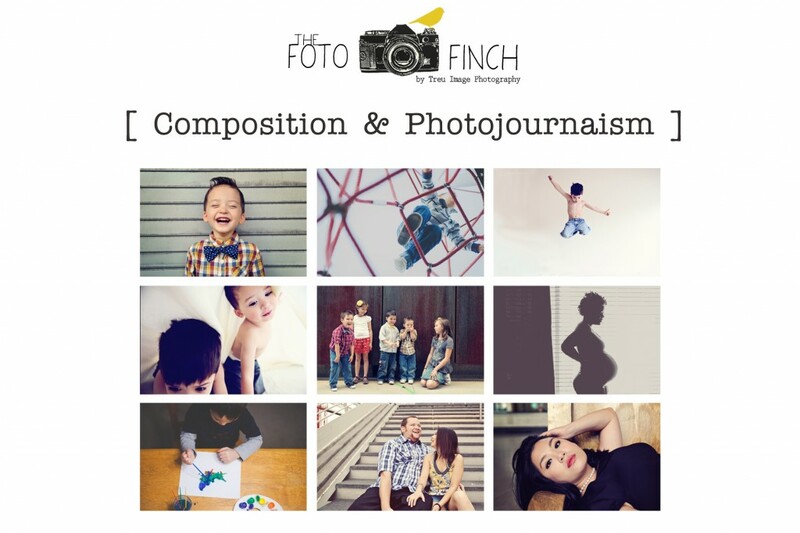 And today, I’m very excited to say that Treu Image Photography has a teaching branch – The Foto Finch! If you’ve followed this blog for very long, you might recognize that name from the workshops and even some posts from a while back. But with this new step, The Foto Finch has become so much more! 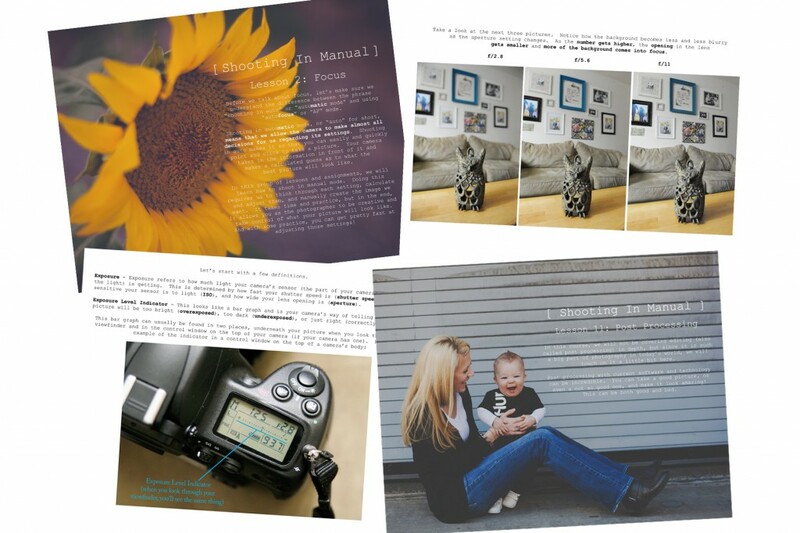 Shooting In Manual teaches students how to use their camera (dslr) to its fullest potential. They’ll learn to adjust and use their settings (ISO, aperture, and shutter speed) to create the images they want! There are 11 photography lessons and 30 shooting assignments! The Composition & Photojournalism course can be used with any camera – point and shoot, dslr, even a phone camera really! It’s all about composing your shots in ways that are visually interesting and capturing the story in your images! This course has 16 photography lessons and 30 step by step shooting assignments! So those are the courses! I’m super excited because today (and Friday and Saturday) I’ll be exhibiting with the curriculum at the Rocky Mountain Super Conference, a homeschooling convention put on by the Christian Home Educators of Colorado! In fact, as you’re reading this, I’m probably setting up the booth or talking with parents or showing someone something on a camera! I’m praying that the Lord totally blesses this new step. It’s really cool to think about teaching young people about capturing their stories through photography! Okay, please please please visit the new website at www.fotofinch.com (exciting!!) I’m so proud of it (and owe a huge THANK YOU! to our friend Ryan who did so much to put it together! Thanks Ryan!!) And if you are by chance interested in ordering one or both of the courses, I’m offering a $10 off discount right now with the code CHEC2014 (good until the 21st)! If you do order it, I’d love to hear what you think! And please feel free to share, post, pin, and celebrate with me in this new venture! Thanks for all the support :) You guys are the best!